New Feature Send conditional emails based on tags. Send emails to targeted segments of customers with this easy to use, powerful mail extension. Contact your customers easily. 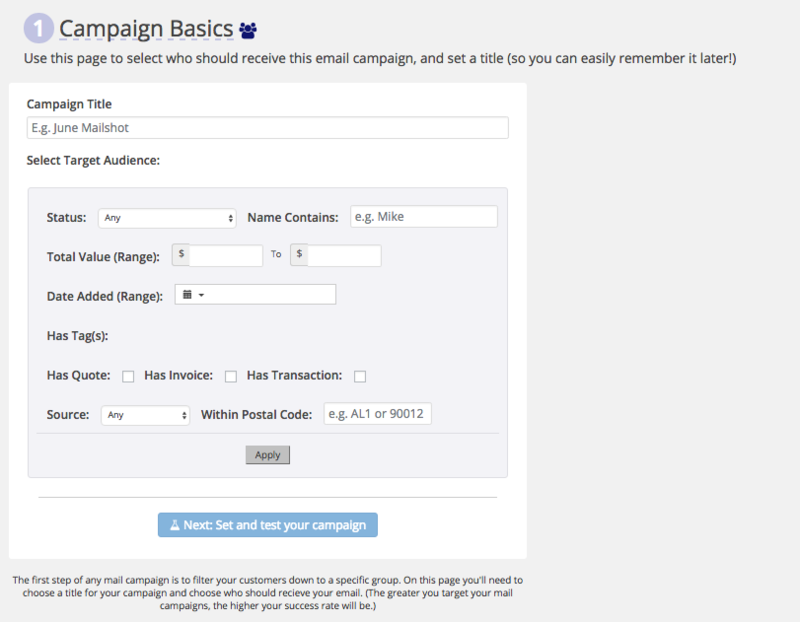 Email Campaigns straight from your CRM! 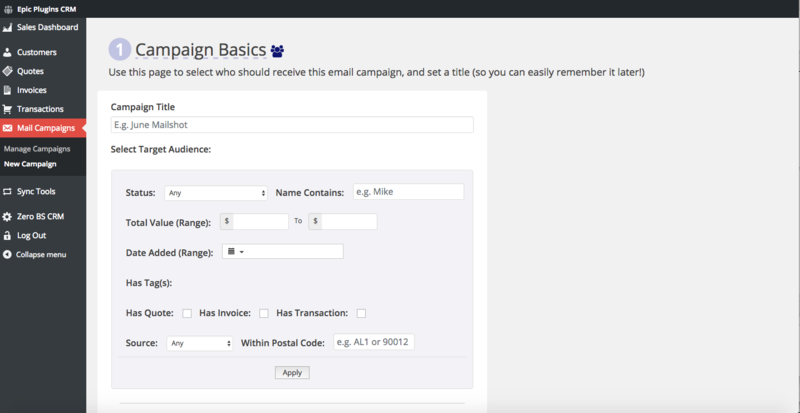 This extension lets you write and send email campaigns to your customer base. You have customers that have purchased from you before, and if you reached out to them with something really valuable, they’d probably buy again. 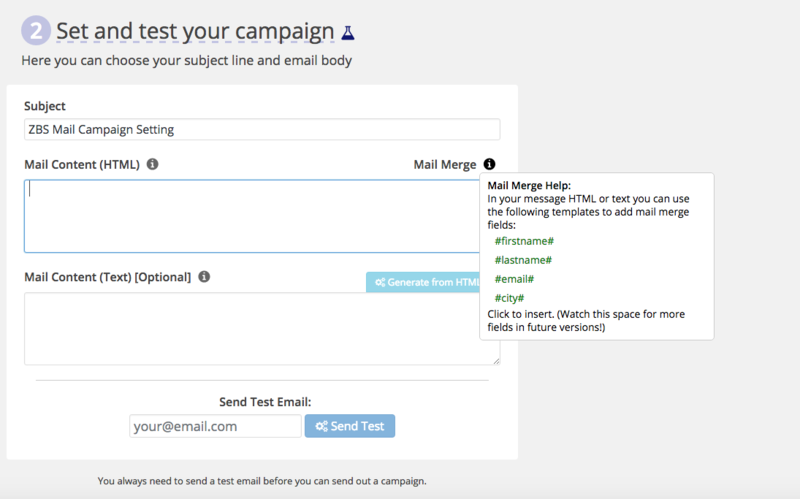 This Mail Campaigns Extension gives you the power of the big-name email list providers (like Mailchimp, Aweber, Campaign Monitor etc.) – right where you have your customers already. It’s never been easier to improve your customer relations! Mail Campaigns are intuitive to use, and anyone who has used a common place email newsletter tool, (or even a webmail tool like hotmail! ), will be able to send out campaigns to customers. Segmentation is easy with Zero BS CRM & Mail Campaigns. The art of audience-building, pure and simple. Segment customers based on any property! Zero-BS CRM Promise – all extensions add value in a clean, effective way, guaranteed! Engaging leads and existing customers via email has proven to be the best return on investment we’ve had. This makes selling more via email easy. 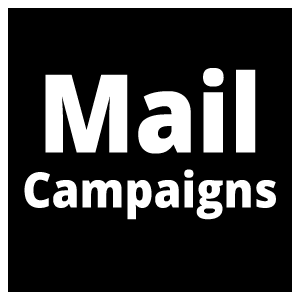 Mail Campaigns is included in our Bundles - join the other happy entrepreneur's, save $$$ per year and get instant access to extensions! * All extension and bundle prices are billed yearly via subscription. Subscribe your ZBS CRM contacts to your MailChimp email marketing list automatically. Connect your aWeber to your Zero BS CRM and add new Zero BS CRM contacts to your aWeber list.